Warm and dry with a winter sports fit. 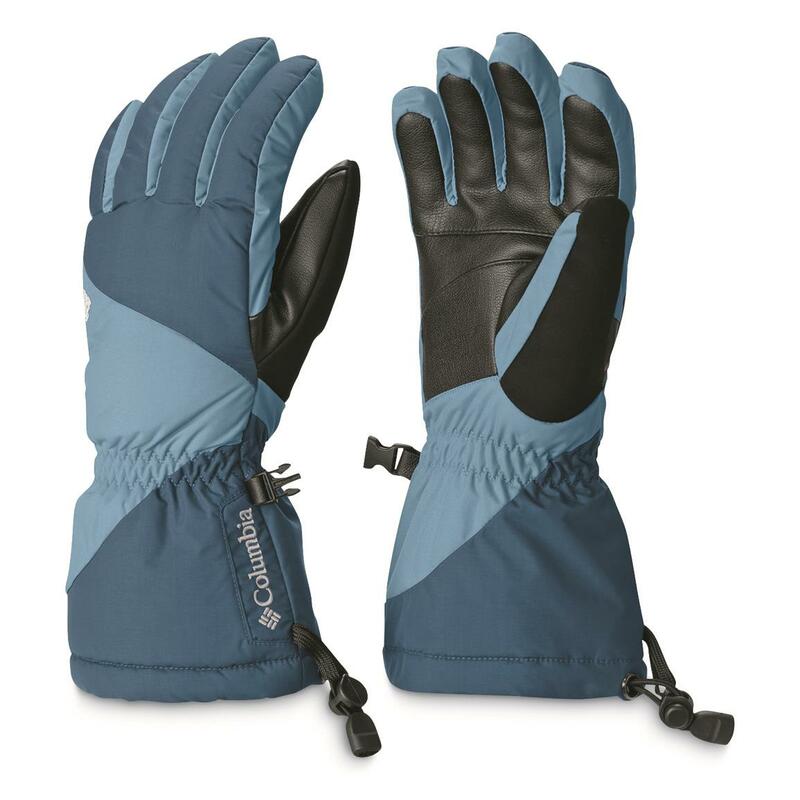 Columbia® Tumalo Mountain Gloves are not only insulated and waterproof, they're designed for a comfortable, flexible fit. Omni-TECH is guaranteed waterproof as well as breathable. Farenhot insulation provides total warmth. And the 3-Point Precurve construction lives up to its name so you can grip the ski pole, handlebars or shovel with ease. 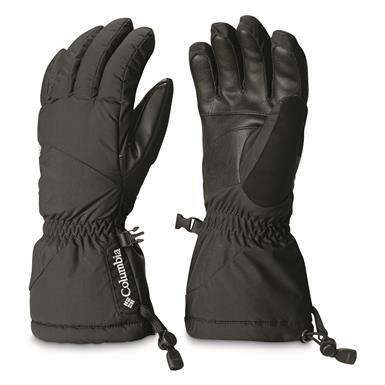 Get these Columbia Gloves for all your winter recreation!